The Oval collection are the interior designers favourite. Beautiful and unusual, these solid glass door knobs make the perfect turning door knob. Positioned horizontally or vertically, these glass ovals really do demonstrate a modern contemporary feel. 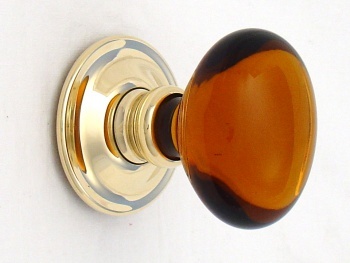 Unique design by Liam, solid oval glass door knobs. Beautiful, unusual and popular with interior designers. 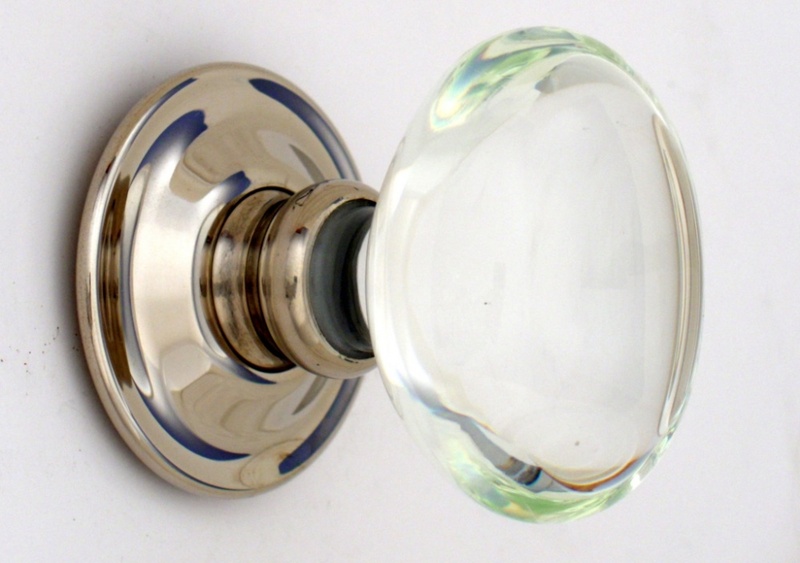 The only problem was that I wanted two knobs i.e. for one door, but the description on the website didn't say there were two, so I ordered two but of course got 4!! Sorry for the confusion Christine. 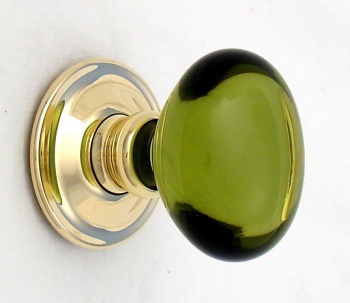 I have work through the glass door handles and highlighted that they are sold as a pair.